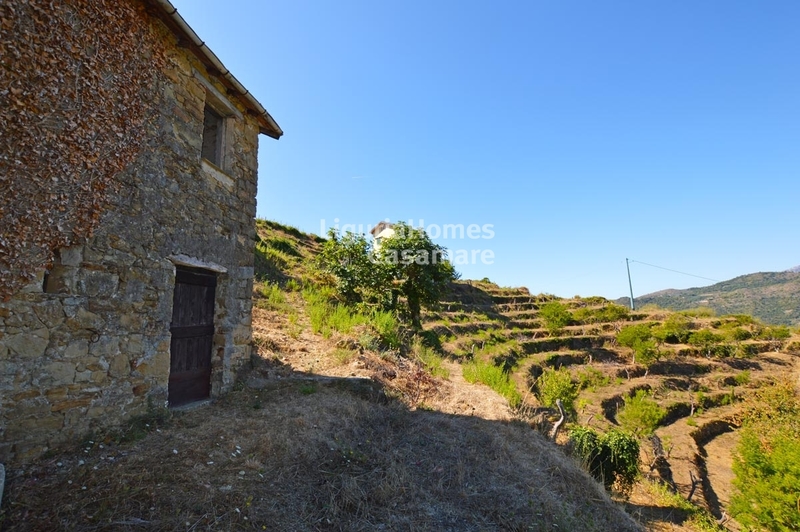 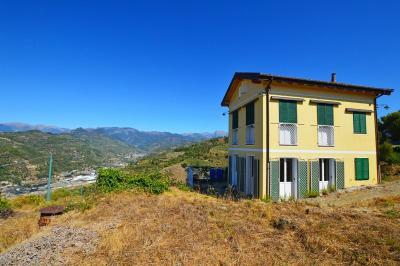 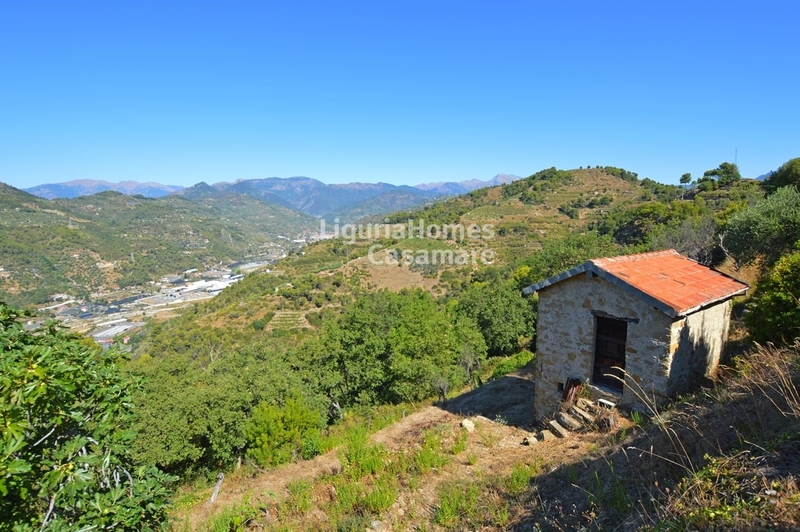 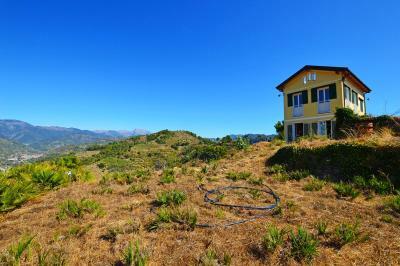 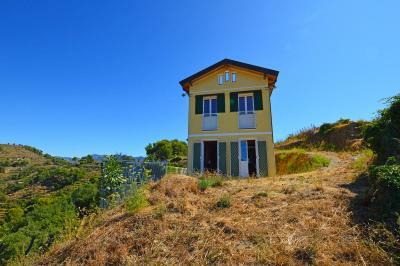 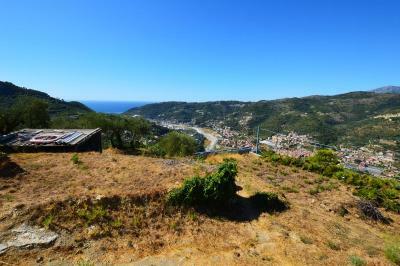 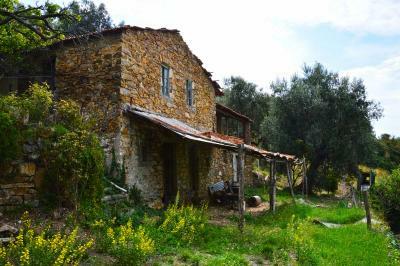 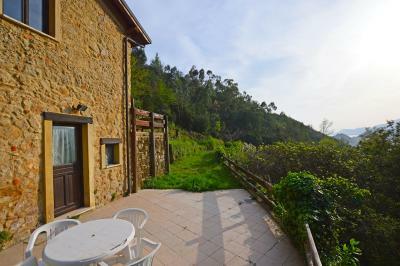 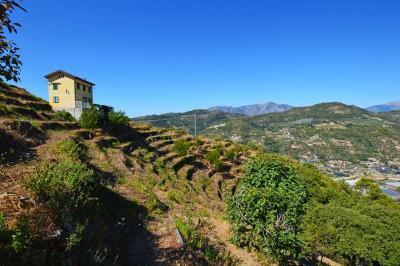 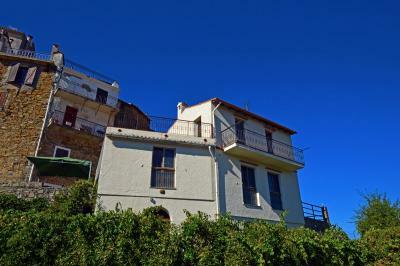 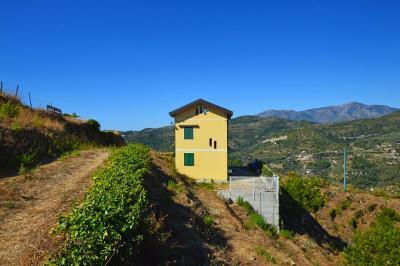 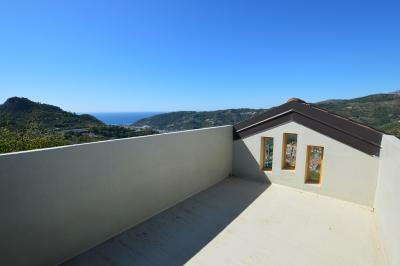 San Biagio della Cima independent house for Sale with large land plot with a rustic and sea view. In a panoramic position house for Sale in San Biagio della Cima, hinterland of Bordighera, with amazing views overlooking the sea and the hills, surrounded by private land about 8,600 sq.m. The house for Sale in San Biagio della Cima was recently built and is to be finished just inside, it is set over 3 floors and the accommodation includes living room, kitchen, master bedroom, bathroom, small office/extra bedroom and panoramic roof terrace.